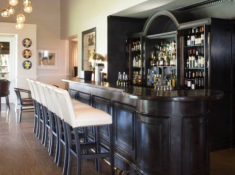 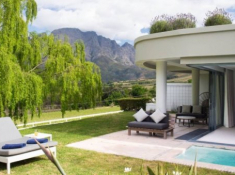 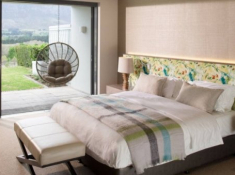 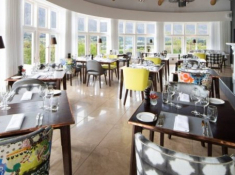 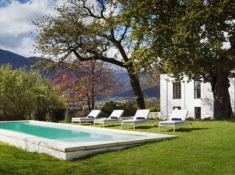 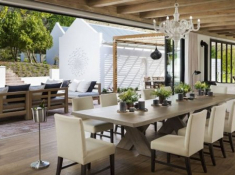 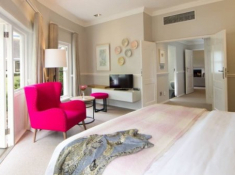 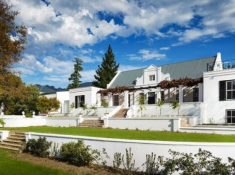 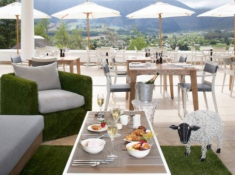 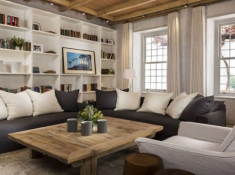 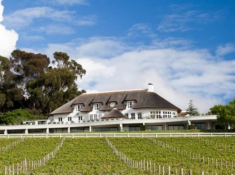 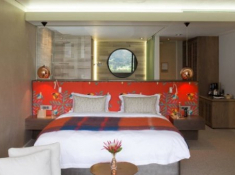 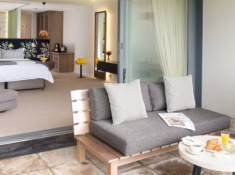 Mont Rochelle is Sir Richard Branson’s South African hotel and vineyard at Franschhoek in the Cape winelands. 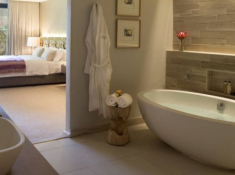 A stunning 22-bedroom hotel, Mont Rochelle also offers its guests a spa with Hammam and heated pool. 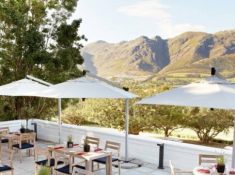 Enjoy gourmet food and breathtaking 180-degree views at Miko, or eat at the informal Country Kitchen adjoining the wine cellar. 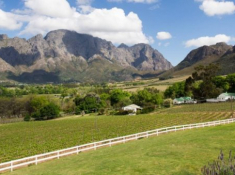 Delight in the estate’s other offerings of wine tasting, cellar tours, vineyard walks, picnics, horse riding and mountain biking. 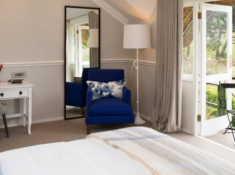 The Manor House is a four-bedroom villa a short walk away from the main hotel complex, available for the exclusive use of families and small groups. 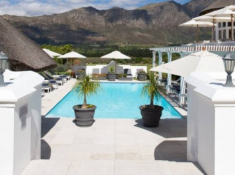 There's currently no specials at Mont Rochelle. 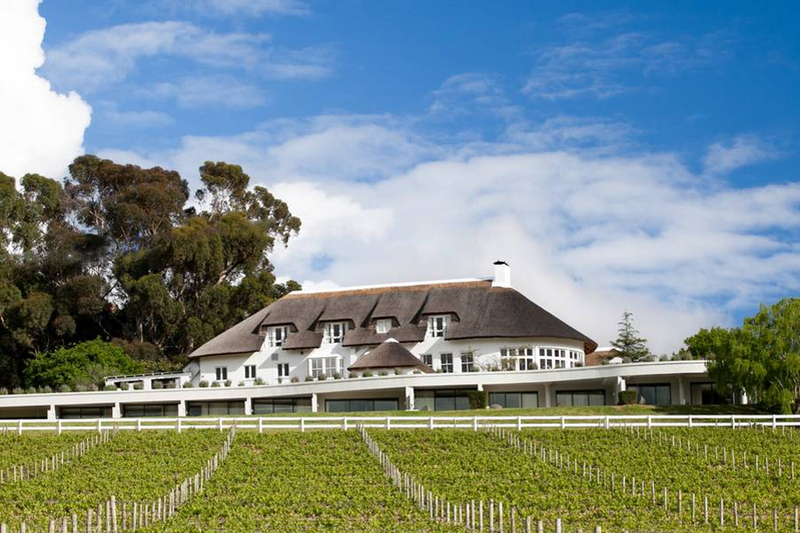 Mont Rochelle hosts memorable weddings, offering a variety of picturesque settings.